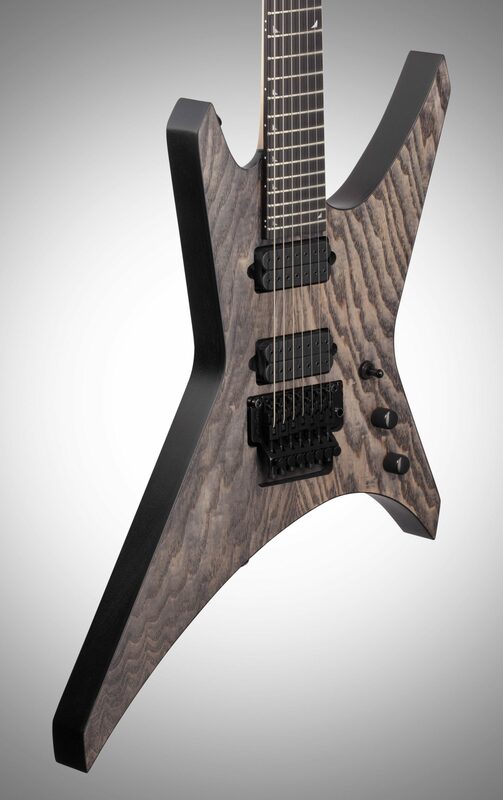 Jackson continues its storied history of working with the best in the business with the creation of Davidson's Pro Series Signature Warrior(TM) WR7 model, an instrument built for taking creative liberties and running the metal gamut. 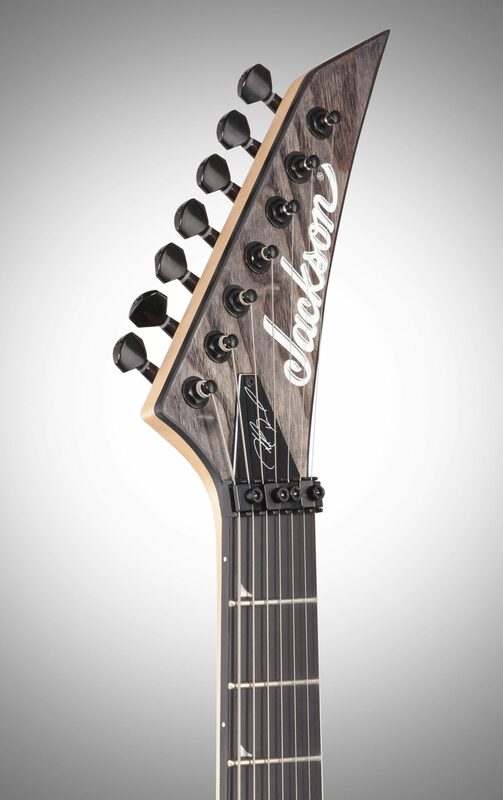 Davidson's take on Jackson's revered angular shape is in a 7-string form featuring a 25.5" scale length, mahogany body with ash top and one-piece through-body maple neck with graphite reinforcement and scarf joint, providing the utmost stability against the rigors and ravages of the road. 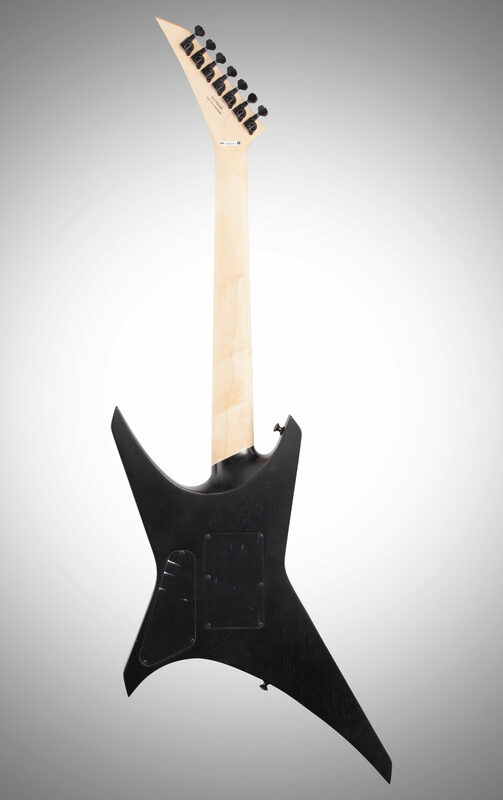 The oiled neck back finish allows for smooth playing feel, while its 12"-16" compound radius ebony fingerboard with 24 jumbo frets is designed for highly technical lightspeed playing-more curved by the nut for comfortable chording, it flattens out as you move up the neck for increasingly fast playing speed and wide bends without fretting out. 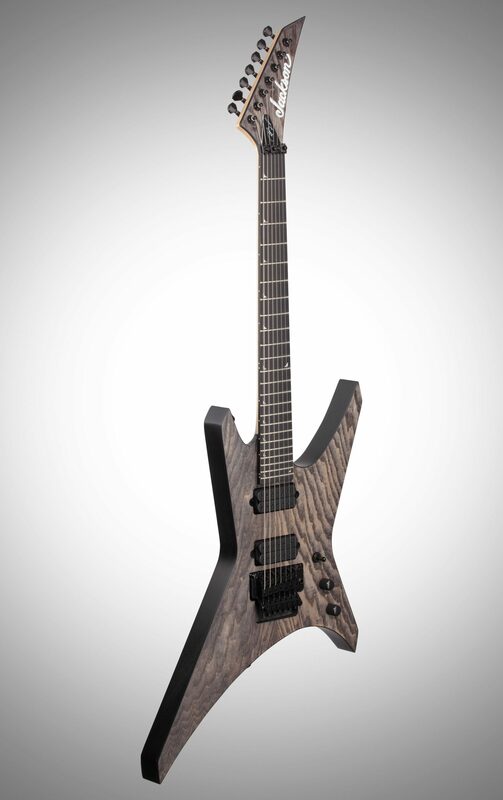 To meet Revocation's propensity for building rich, complex chord voicings, Davidson teamed with DiMarzio(R) to create his own signature Imperium pickups, which power this signature Pro Series axe with dynamic tone and punchy clarity. 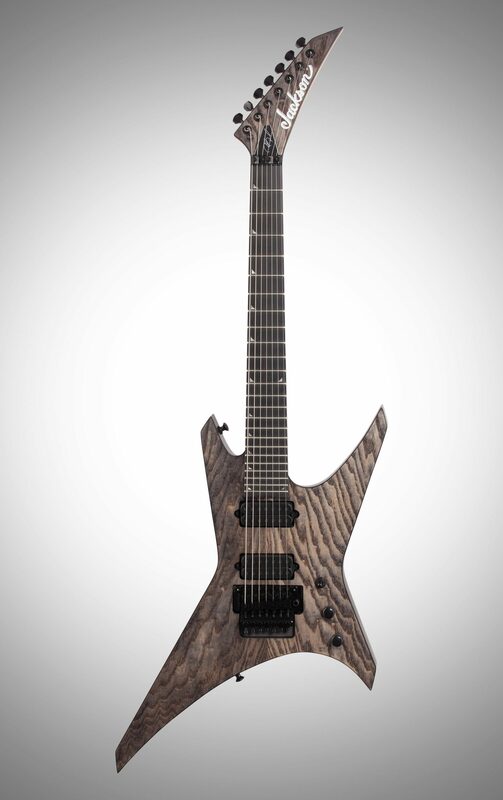 Designed so that all notes ring through, from full-bodied, tight low end while using high gain amps to crystal clear cleans on non-distorted channels, these pickups are also highly responsive to harmonics. 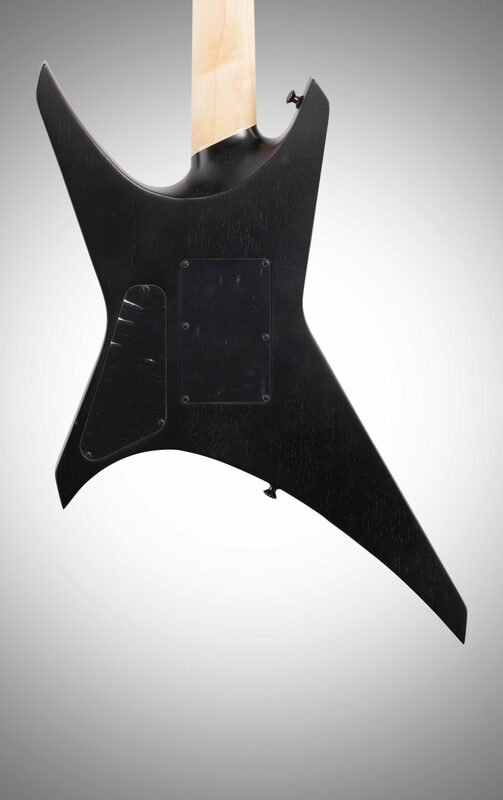 This axe also features a single tone control, a single volume control with push/pull coil split for single-coil tone and a three-way toggle switch. 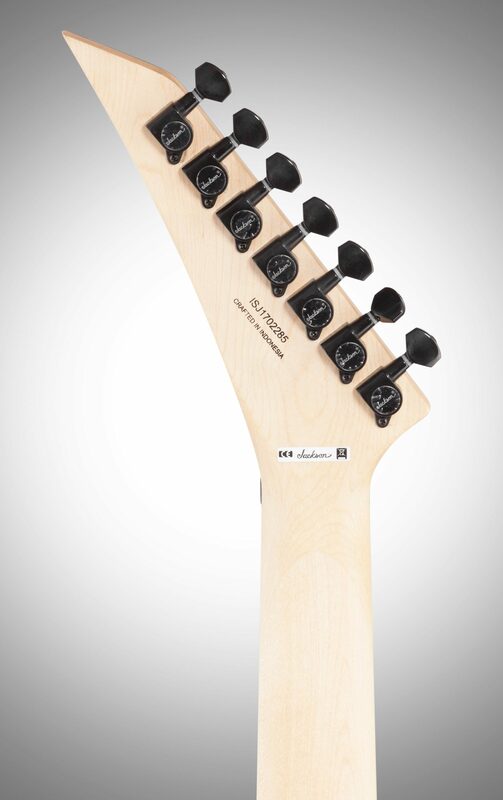 Dive-bomb or flutter at will with the Floyd Rose(R) FRT 1000 series double-locking tremolo bridge system, recessed for pick hand comfort and providing superior string stability, sustain and dynamic tremolo action.